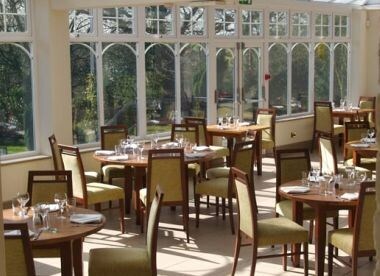 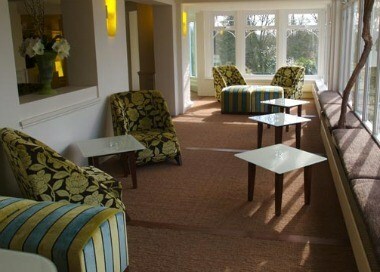 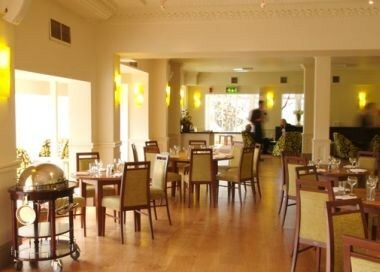 Bartellas - Furze Hill is ideally located at Ivy Barn Lane, Chelmsford, Essex. 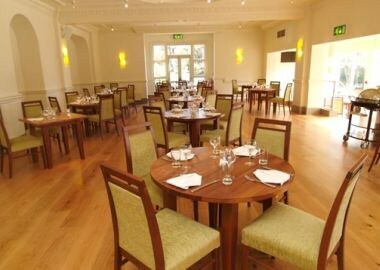 It is available for parties, dinners or simple get together with family and friends. 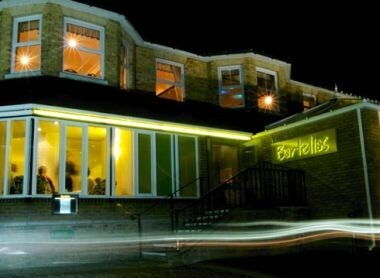 Bartellas is available for functions and parties during normal restaurant hours, except on special event dates.